Two beautifully furnished rooms are available for lease - one on a daily basis and the other for full time lease. Both rooms are furnished with good taste and quality furniture. 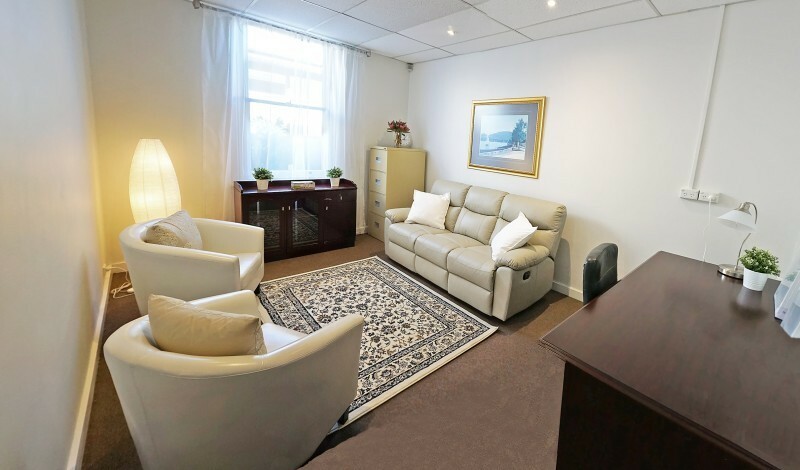 Your business would be ideally located in prestigious Kensington Park, and you'll be sharing a beautiful character building with other health professionals and their clients where the option of cross referral exists. 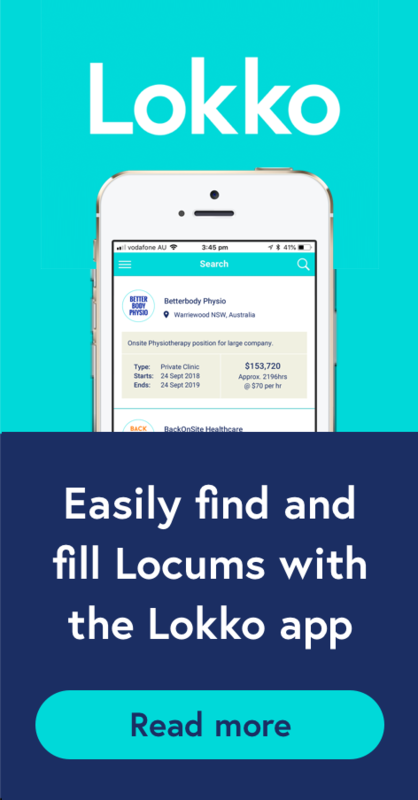 The consulting rooms are perfect for GP’s, integrative GP’s, physiotherapists, dietitians, nutritionists, exercise physiologists, naturopaths, massage therapists, speech pathologists, occupational therapists, chiropractors and podiatrists. 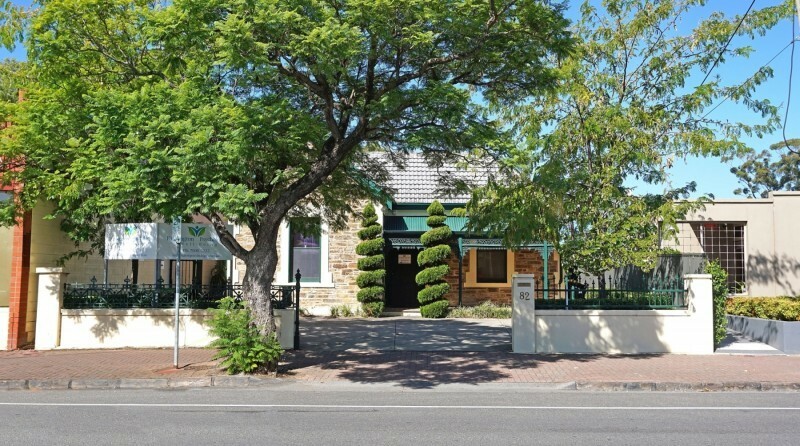 The building is on a bus route and very close to amenities like a post office and shops, yet in a quiet side street. Parking is available on site, along with plentiful unmetered street parking. 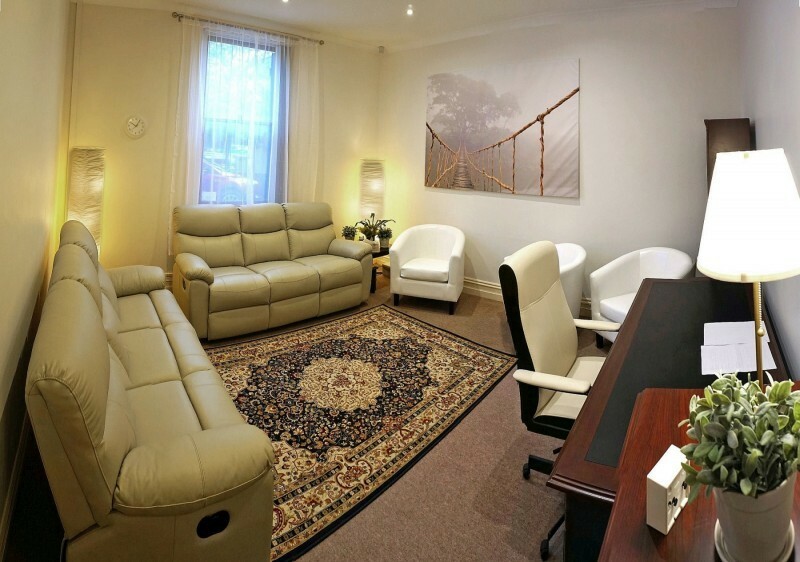 The bright reception area provides a welcoming space for greeting your clients. Our friendly administration staff can provide all administrative support including phone calls, appointment setting and referrals, as arranged. • Efficient heating and cooling. Weekly Rental $275 inclusive of GST and outgoings. Some flexibility with the furnishing arrangements in the full time lease room is available.